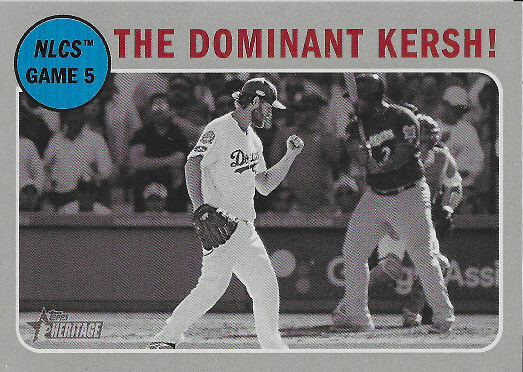 I’m not sure there is another release that receives the same type of attention as Donruss. It’s not always positive, mostly due to the licensing with Major League Baseball. 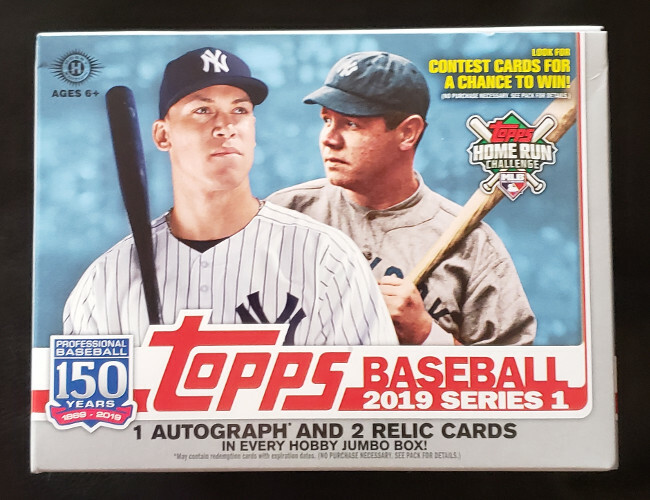 Topps has recently extended their exclusive license agreement which allows them to be the only baseball card company licensed by Major League Baseball. This limits what other companies are able to do. 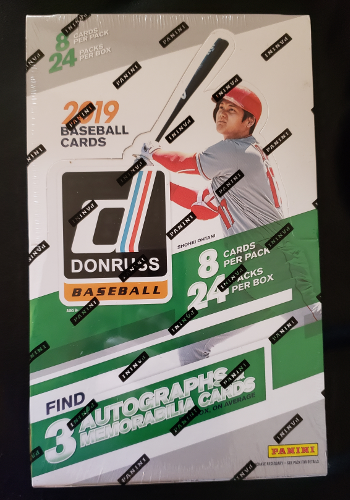 Donruss still puts out a few baseball releases featuring current and former players, but due to this license, are unable to show team names or logos. That’s a shame because it really limits the appeal for some collectors. A lot of people are missing out on what has become a fun release every year. 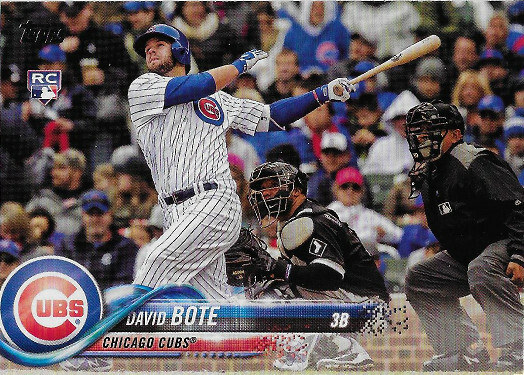 The base design is one of my favorites in recent years, and the tributes to 1985 Donruss really stand out. 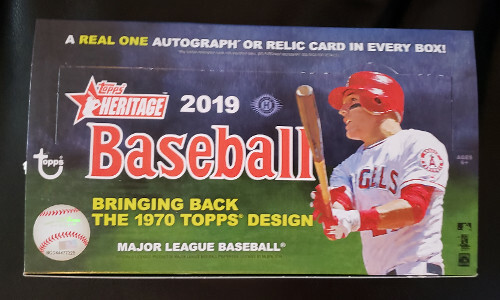 While it is one of the first releases of the year, I suspect Heritage is also one of the most anticipated. It doesn’t hurt that 1970 is one of my favorite sets from the era. It’s a pretty well known format by now. This release follows a well established format at this point. The base set consists of 400 cards, with an additional 100 Short Prints , rounding out the 500 card set. 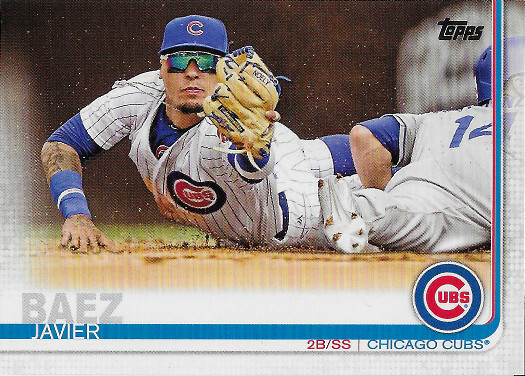 There are also a number of base variants, including action photos, errors, traded, and color swap. We also see Baseball and News Flashbacks to the year. With Spring Training right around the corner, we get the first new signs of spring. After a very cold few days, any sign is welcome. It’s a fairly standard release, but it seems to have a few unwanted surprises this year. It seems the production has greatly increased once again. As a result, the chances at many of the number parallels are much more difficult than recent years. Another unfortunate surprise is the apparent reconfiguration of the Jumbo box release. 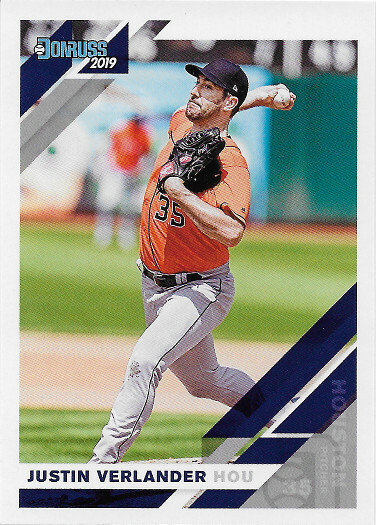 Aside from the more difficult odds for parallels, it seems many possible cards are either completely unavailable in Jumbo boxes or are on much steeper odds than the regular hobby release. In particular, the alternative image SPs and legends SSPs seem to be much more available in regular hobby box. There’s a bit of a lull right now for baseball releases, so it’s a good time to step back in time and open an older release. 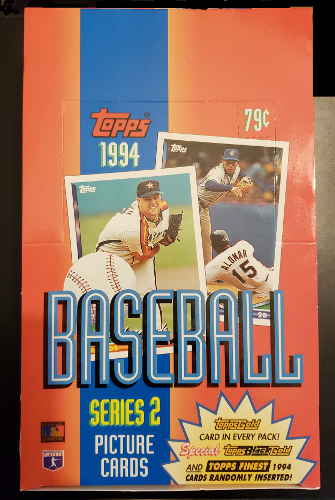 The lucky winner is 1994 Topps Series 2. This is just as cards were getting a little more modern. Gone were the plain cardboard backs, and in were the glossies finish cards, with full pictures on the back as well. This wasn’t the first year of a glossier finish, but it was still relatively new, and a big step up from the 80s releases. While it was impressive at the time, it causes problems almost 25 years later. While it is certainly not a unique problem to this release, many of the cards were stuck together inside the packs. There are numerous tutorials online suggesting ways to solve this problem, and we tried a couple of different methods. None of them were 100% effective. That’s something to keep in mind if you’re planning to open these releases. There’s no real high dollar card in this release, but I can’t imagine it would be very fun to pull a great card, only to find it damaged inside a mint pack. This release comes as the post season is coming to a close. That’s rather fitting because while it is not the last release of the year, it does provide a bit of a wrap up for a lot of collectors. It features players making their debut during the season, as well as veteran all stars and other traded players. It’s a very familiar set. Boxes contain 10 packs of 50 cards each. 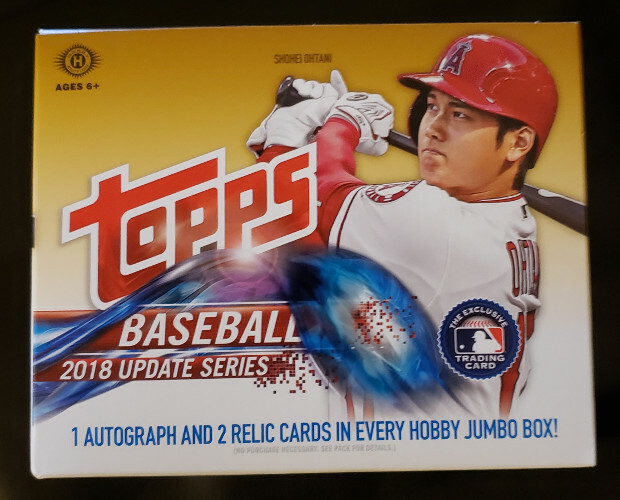 Every box advertises three hits, one of which is an autograph. We see the continuation of some insert sets, like the 1983 35th anniversary, but also includes some new insert sets such as international affair. As an added bonus, during the initial hobby shop release, each box also included two bonus packs, containing 4 special 1983 Chrome cards.